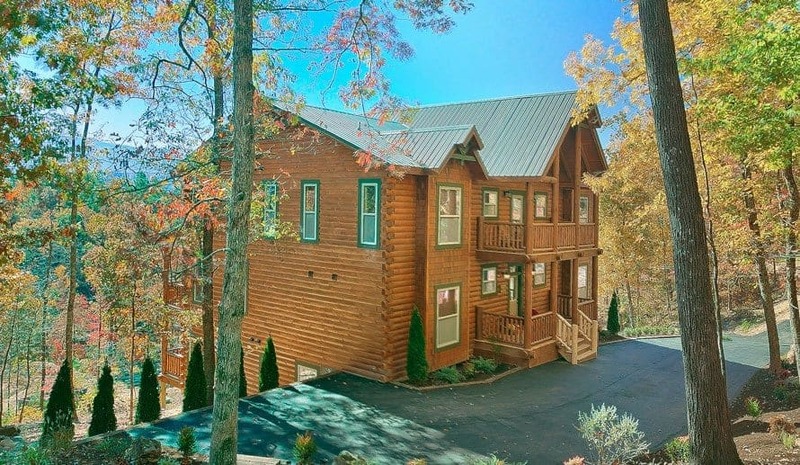 The first tip for planning your church retreat with Large Cabin Rentals is to book your stay as early as possible. 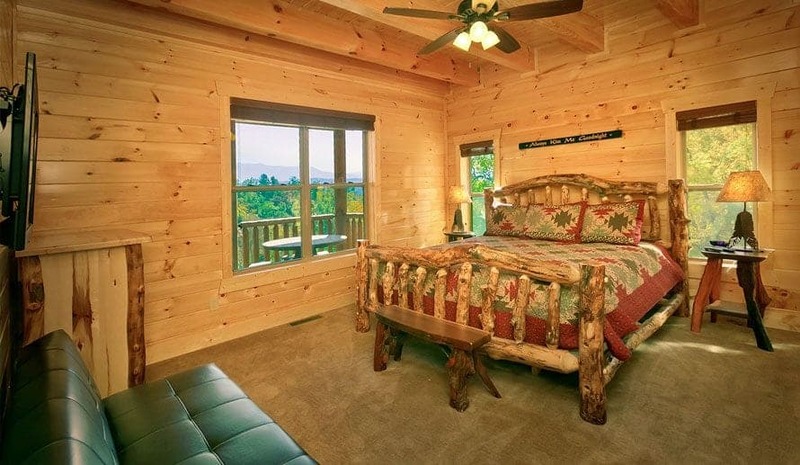 Our cabins are in high demand, so the sooner you make your plans, the better chance you’ll have have of getting your preferred dates and vacation rental. The Smoky Mountains are gorgeous throughout the year, and each season offers something special for church retreats. Relax in the winter by your cabin’s fireplace and witness the stunning sight of snow across the mountains, or come in the spring to welcome the wildflowers. In the summer, you can take advantage of our refreshing swimming pool and inviting outdoor pavilions, or come visit in the fall for the spectacular foliage displays. Once you have determined your dates, we would be delighted to provide a quote for your retreat. The peace and solitude of your large group cabin provides the ideal atmosphere to focus on your faith and connect with each other. 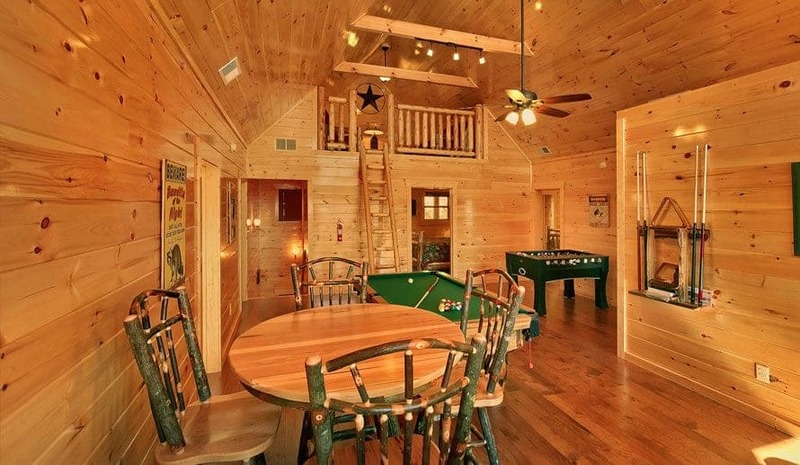 Our cabins have plenty of large spaces where everyone in the group can gather for fellowship and to enjoy this unique time together. Each large cabin features a scenic porch with a relaxing hot tub that is sure to be a popular place for members of your group to gather with old friends and form new friendships. 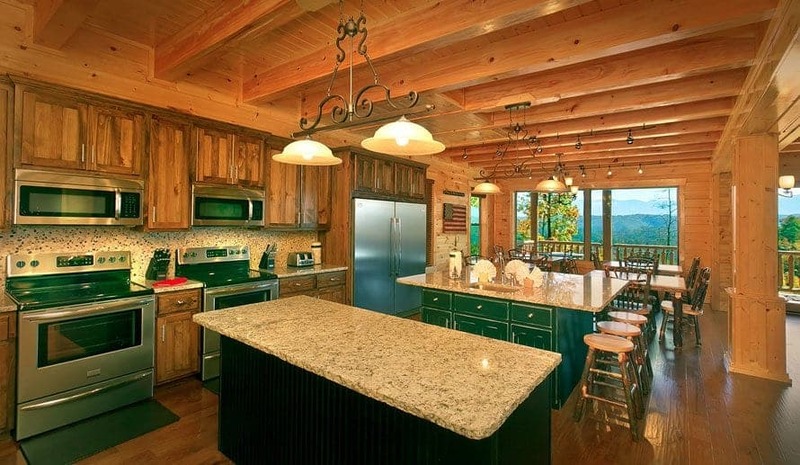 Gathering together for a meal is always an important part of a church retreat, and all of our large group cabins feature fully equipped kitchens for your convenience. Take advantage of kitchens with all of the amenities from home, including a stove, refrigerator, microwave, dishwasher and more. You will find everything you need to prepare a delicious meal for the group, whether it is a simple breakfast or a multi-course dinner! 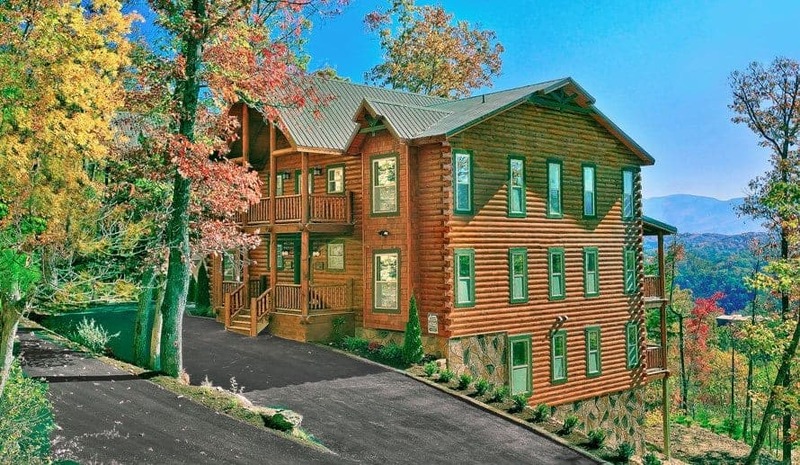 Everyone in your church group is sure to be delighted with the fantastic amenities included in your large group Pigeon Forge cabin! In addition to the stunning mountain views, there are plenty of things within the cabin to keep you entertained throughout your retreat. 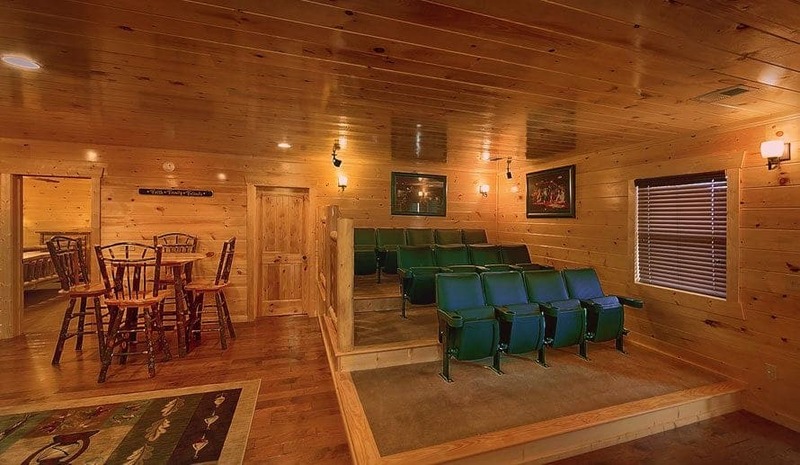 Many of our cabins feature a pool or foosball table where you can host a fun game night, or an awesome theater room where you can gather to watch a favorite film. 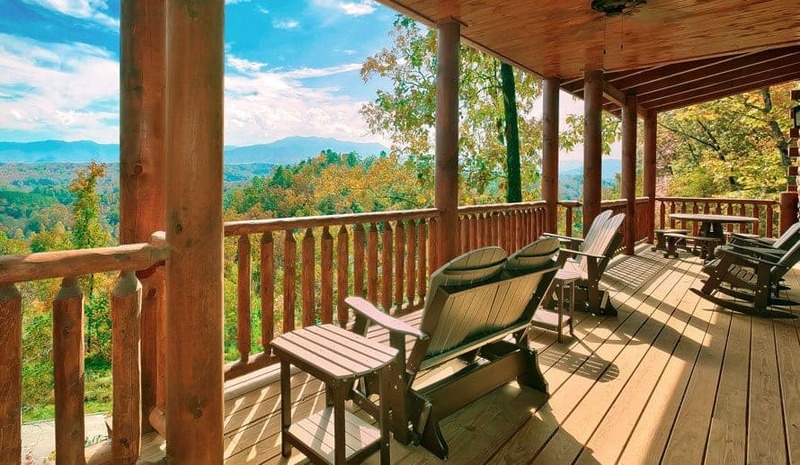 The cabins from Large Cabin Rentals are situated in the perfect location, nestled in the Smoky Mountains and close to all the attractions in the region. Guests can enjoy a group hike in the Great Smoky Mountains National Park and be back in the comfort of their cabin within minutes. Other nearby attractions include Dollywood, dinner shows, ziplines, miniature golf courses, and just about every other type of entertainment you can think of. When staying at Large Cabin Rentals, you are never far from the wonderful things to see and do in Pigeon Forge. When staying at your large group cabin, be sure to plan some outdoor activities for your church retreat. After all, the term “the great outdoors” applies to the Smokies more than anywhere! Take a group hike around your cabin to enjoy the surrounding scenery, or simply gather on your cabin’s deck to watch the incredible sunset. 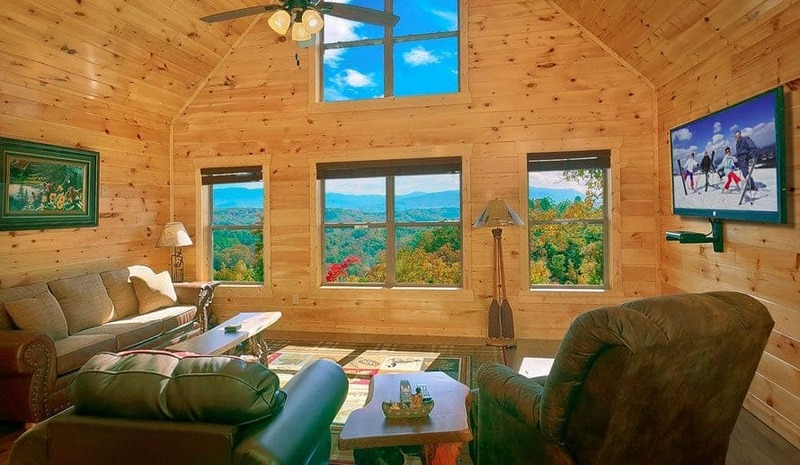 We would be delighted to offer additional suggestions for your church retreat in a large group Pigeon Forge cabin, and we look forward to having you at Large Cabin Rentals! Visit our Contact page to get in touch with our reservation specialists.